Essentially, a galette is the rustic sister of quiche. Not as fancy, but equally delicious. It’s also the easiest way to side step blind baking and pastry case fiddling. 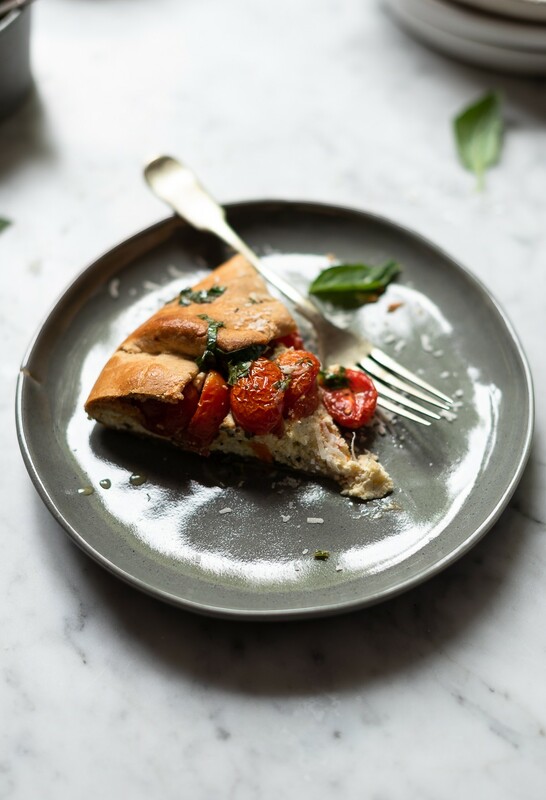 Usually reserved for summer fruits, these free-form tarts are game for savoury fillings too – roast butternut and spinach would be my next stop, maybe with torn chunks of blue cheese and pine nuts. Without question, there needs to be cheese. At least one kind but two is obviously better. As seasonal eating is the first rule of thumb to harnessing nature’s true flavours, summer tomatoes were an obvious choice. 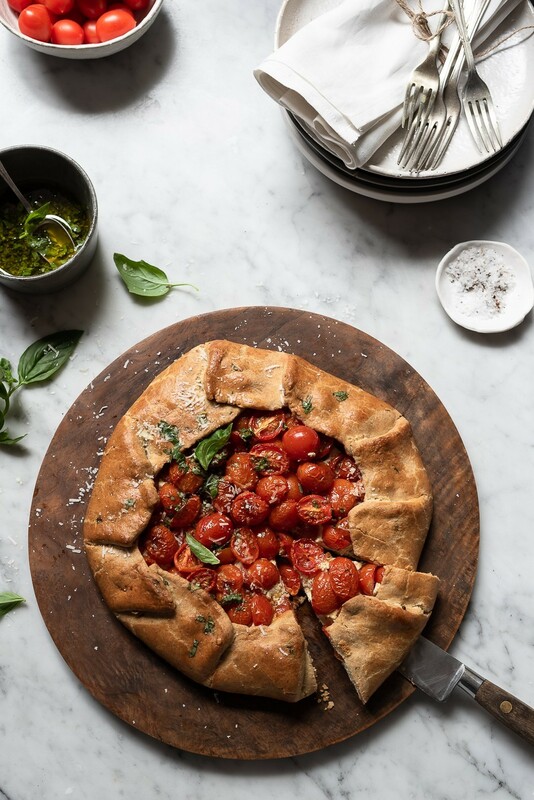 This tomato galette is drizzled with a zesty basil oil just before serving. As you can image, it tastes pure Italian. For the pastry folding, treat it as you would, say – an envelope. Just keep overlapping the edges and press to secure. Being rustic in nature, there’s no right or wrong way to wrap your parcel. I brush the pastry with egg wash for a glossy finish. When it comes to pastries, one of the biggest disappointments is a soggy bottom. The secret to a crisp, golden crust is a hot oven, followed by a couple of minutes of baking on the lowest oven rack. A blast of direct heat on the base ensures you dodge said dilemma. Simple but very effective. Draining the ricotta well before mixing the filling is also helpful. 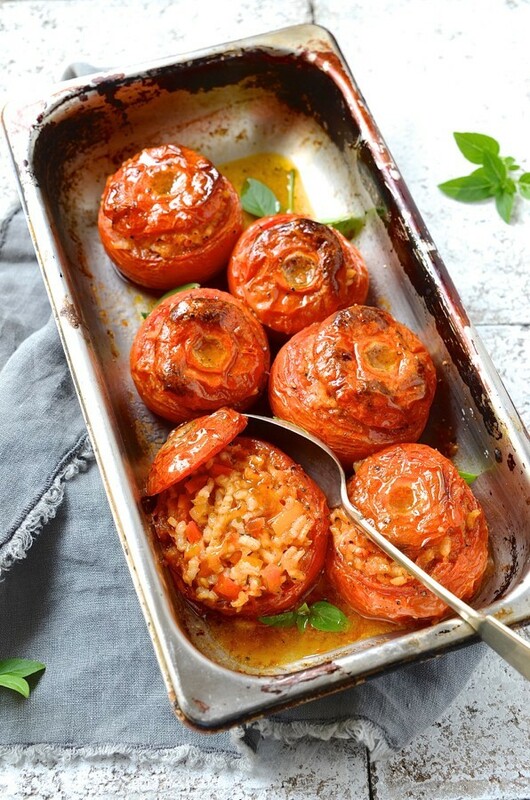 For this recipe I’ve used sweet ZZ2 Romanita tomatoes. To make them shine even brighter, I scatter a handful of chopped basil to the pastry dough and mixed into the filling. The taste mellows slightly when baked, so just before serving, it gets another basil anointing. Galettes are perfect for al fresco lunches needing only a light garden salad alongside. It’s also lovely served with a chilled glass of white before you sit down to dinner. They’re not frail either, making them good pack up and go picnic food. I’d serve it warm or at room temperature, but never cold. Place the cake flour, whole meal flour and salt in a processor. Add the butter and pulse until crumbly. Add the herbs, water and lemon juice and pulse briefly, just until dough comes together. Turn out onto a floured surface and press lightly together. Wrap in cling film and chill for 1 hour. 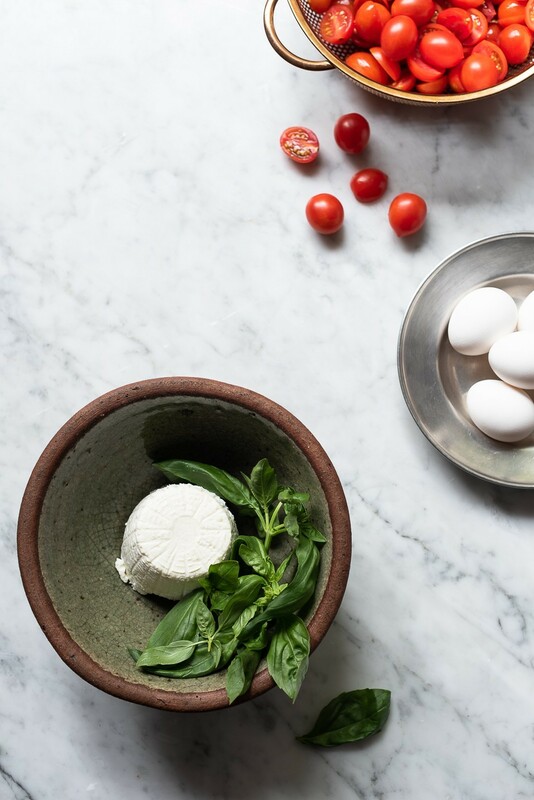 For the filling, combine the cream cheese, ricotta, egg, 1/4 cup parmesan, chopped basil, salt and pepper. Turn the pastry onto a floured surface and roll into a large round of about 40cm. Transfer onto a lined baking sheet. Spread the ricotta filling over the base, leaving a 4cm boarder. 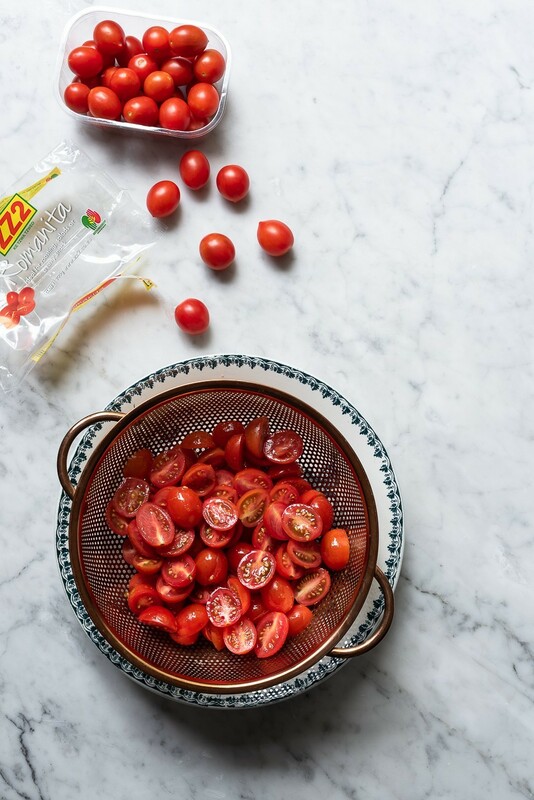 Place the tomatoes into a bowl, drizzle with 1 tablespoon olive oil and season with salt and pepper. Pile the tomatoes on top of the ricotta filling. Turn the pastry edges inwards, overlapping as you go. Brush with egg wash and bake for 45-50 minutes, until golden. Move the baking sheet to the lowest rack and bake for another 5 minutes. Allow to cool for 15 minutes before cutting. Mix together the basil oil ingredients. Drizzle the herb oil over the galette and scatter with parmesan just before serving. 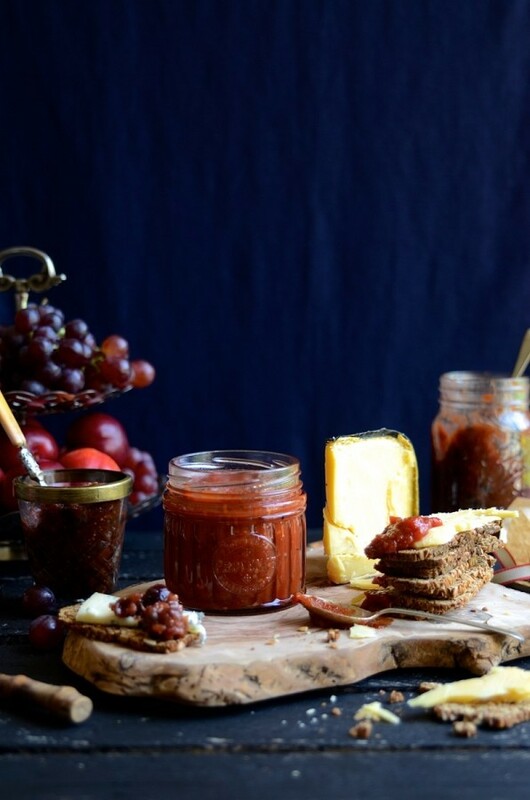 Can you ever have too many tomato recipes? Not ever. Here are some of our favourites. 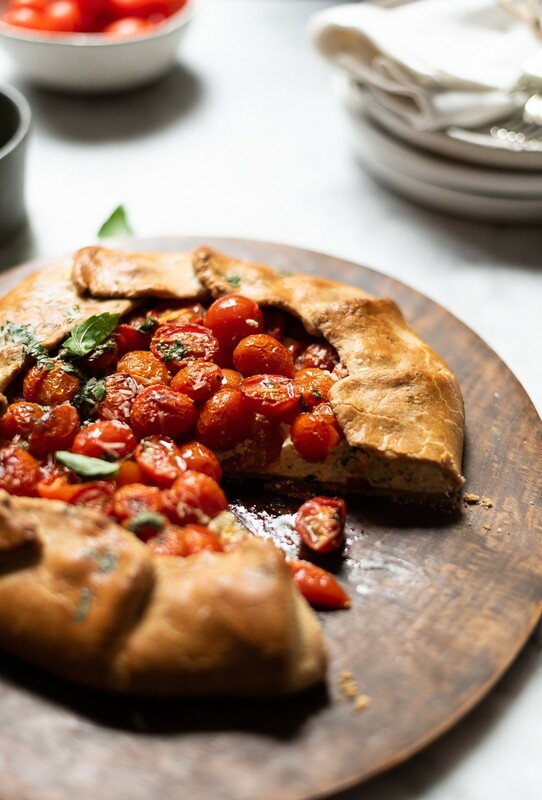 This looks delicious could you also use filo or puff pastry? Hi Sally. You could use puff pastry, just make sure it’s baked through on the base. Maybe move to the lower rack for the last 10 minutes of the baking time to ensure the base is cooked through. I wouldn’t use filo, though. 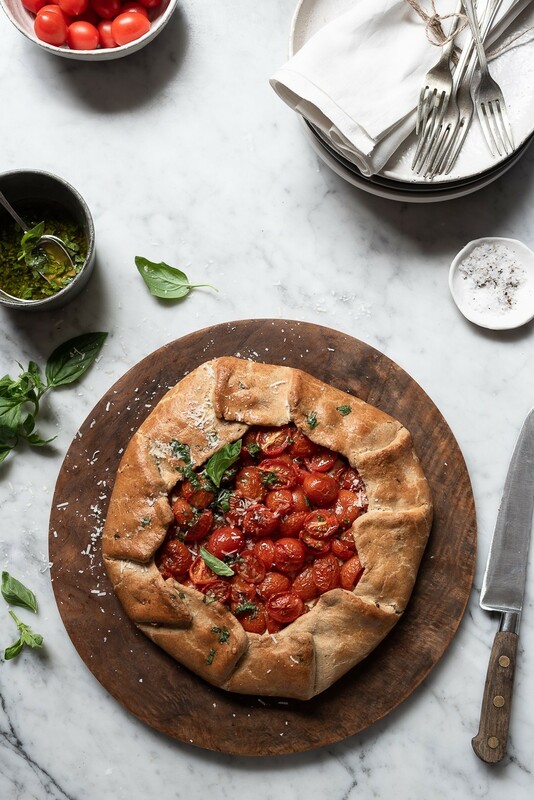 It’s maybe too thin to hold the weight of the ricotta and tomatoes, unless you line tart tin with it. Thanks Di are you still doing the cooking classes? I am Sally. They should be starting again at March. This looks delicious! But there is no basil in the list of basil oil ingredients? Hi Mari. You’re right! My apologies. I’ve amended the recipe on the blog. In the meantime, a generous handful of fresh basil leaves will do the trick. Thanks for letting me know!